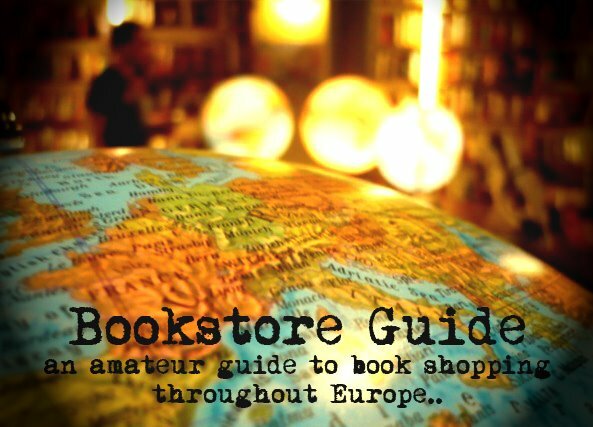 Alex said: "This local bookshop is full of ramshackle charm. It's got a quirky, old-fashioned feel to it, and it's crammed to the ceiling with interesting titles. It has friendly owners who are happy for you to waste an afternoon browsing. They also hold regular author signings where you can meet authors who actually have something interesting or sometimes controversial to say." This is a great example of how a local independent bookstore can play an important part in the lives of the locals, and how much people value a bookstore which is authentic, personal and true to its beliefs. As their website states, this bookstore prides itself in promoting old fashion values while using the best of modern technology at the same time and this approach seems to have earned them a very good reputation. As for the offer of the store, City Books pays a lot of attention to the selection of the titles that find their way to its shelves. You can pick from titles from the fiction section, poetry, or the special section with children's books, or browse through the non-fiction section which features subjects as travel, business, art, cookery and others. As Alex has mentioned, the literary events (usually presentations of a new book by its author) which take place in the store about once a month (the forthcoming events are listed on their website) are also a part of the store's agenda. 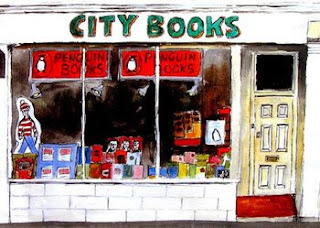 Founded and run by Paul and Inge Sweetman, City Books occupies two floors full of books in the very center of Brighton and Hove in the Brunswick area of the city. 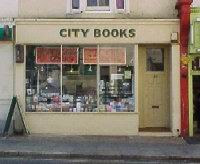 City Books is a local pride in Brighton and Hove and has been voted 'The Best Shop in Brunswick'. The fact that the name of this bookstore has also appeared on the shortlist for the 'Independent Bookshop of the Year Award' twice shows that its appreciation is not limited to the local community. Did my work experience here in 2005. The owners are the sheer embodiment of professionalism, and their rapport with the locals is exemplary.